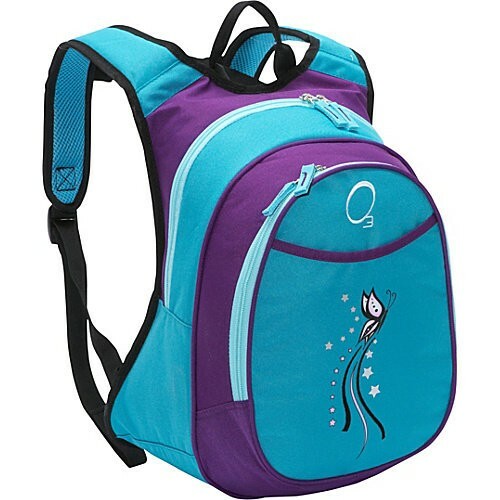 The O3 kids all in one backpack with cooler is the perfect solution for active kids. 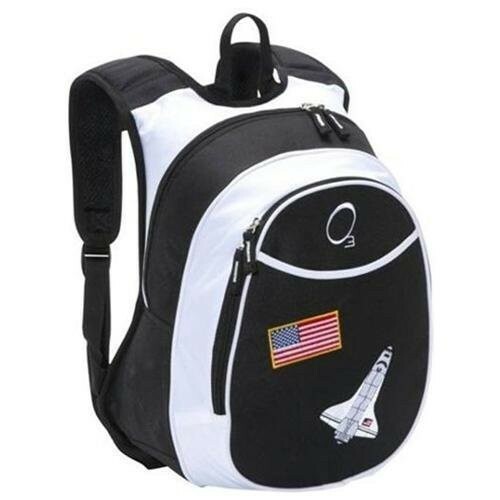 The front pocket of the backpack is an insulated lunch cooler, so kids no longer have to tote an additional lunch bag. For ultimate comfort, the back features a padded breathable mesh lumbar section and the straps are constructed with the same padded breathable mesh. The interior of the main compartment features an organizer with pockets for supplies and slots for pen and pencil storage. Drinks can be easily stored in the side drink pocket. 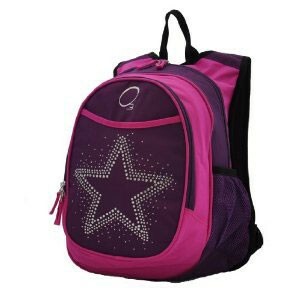 This backpack measures 10" x 14.5" x 5.5" and meets FDA and CPSIA requirements. Multiple colors/designs. 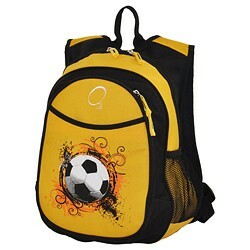 For more kids' gear, visit our Bags & Packs section in Kids Gear.